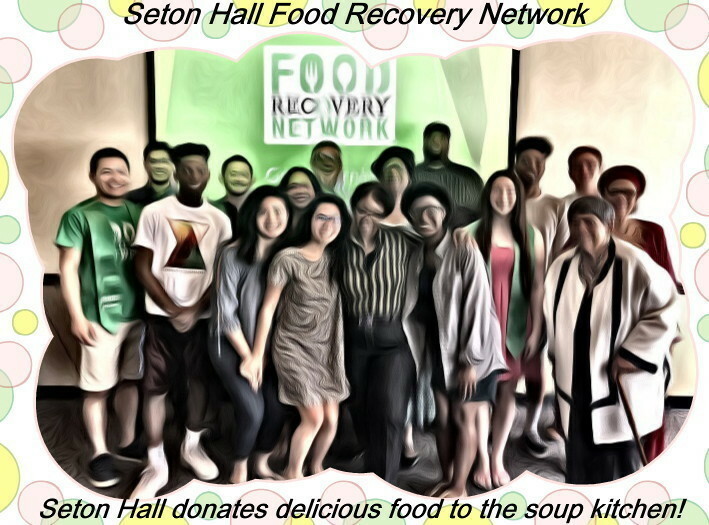 The House of Love Soup Kitchen is a faith based organization that helps individuals who are experiencing hardship due to life circumstances. The House of Love Soup Kitchen was founded on July 15, 2008 by Church of God and Saints of Christ members Former director Brother Toih Moncur and Rev. Michael Harris. The House of Love Soup Kitchen is staffed with three chefs, four servers, two dish washers and three members of the “clean-up” crew weekly. 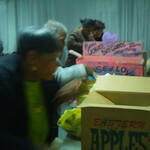 All members of the staff are volunteers from the community from local schools, community centers, and churches. 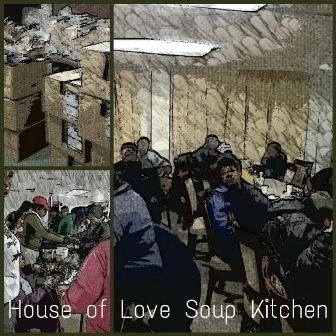 The House of Love Soup Kitchen serves hot delicious meals to approximately 30-50 men, women, and children for two hours every Tuesday. New and used clothing is given out for all that are in need as well as other household items.